Vintage home décor is very popular nowadays. Using vintage home décor is suitable especially if you are a lovely fan of retro style with limited budget. Vintage things are everywhere but sometimes the modern furnitures can also fit perfectly and add to the interior view. 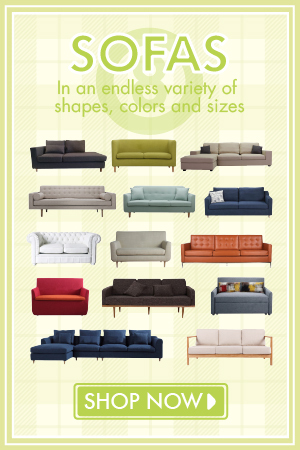 There are a lot going on in creating the vintage retro atmosphere consisting furniture, accessories, and decorations. Today Decor8 introduces you The Hughes Industrial Loft Chair, which is inspired by mid-century wooden school chairs. Vintage in feel, this contemporary production is perfect for adding an industrial, retro touch to your interior. The Hughes Industrial Loft Chair is a perfect chair choice for dining room tables, as a desk chair or as a side chair in living rooms. The Hughes Industrial Loft Chair is made from metal tubes and a bent wood seat. Simple contour but overflowing the feeling of prime ages and antiquity. 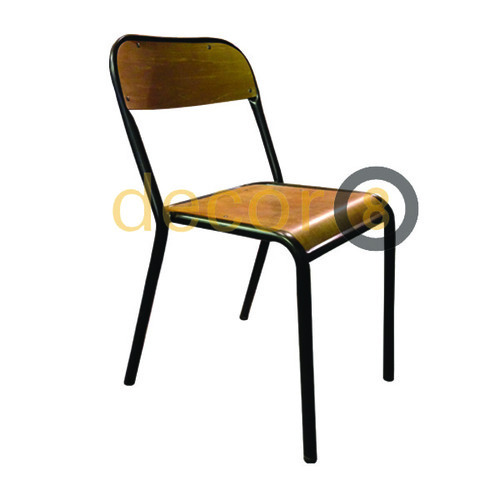 It is ideal to match the Hughes Industrial Loft Chair with the Cafe Industrial Loft Table with Wood Top. It is also perfect to match it with some selected work desk as well, to wit, the Kellett Solid Wood Compact Desk and Dressing Table and the Stella Solid Oak Wood Desk and Dressing Table. Beside homes, it is also suitable for commercial uses. Look at some restaurants outside (especially Western and Korean style café) the Hughes Industrial Loft Chair is very common as it fully expresses the retro feeling and it is convenient to clean. 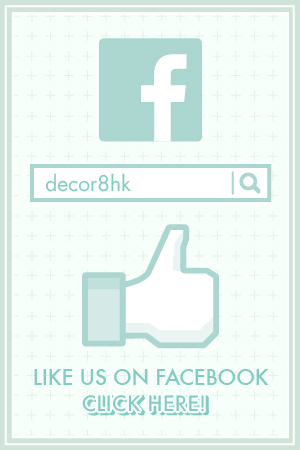 Check out Decor8 and see more of the product information and other related matching furnitures. The elements of creating retro vintage environment is the adoption and match of industrial style furniture, involving abundant use of metals and dark coloured woods. Don’t be afraid of crossing over themes. Sometimes it turns out an unexpectedly stunning decoration, for instance, cross use of metals, walnut wood and glass furniture. 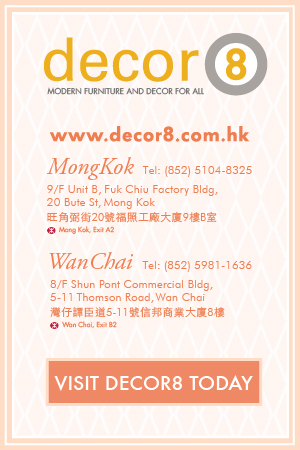 This entry was posted in Dining Chair, Seating, Side Chairs and tagged chairs hong kong, industrial, industrial chairs hong kong, industrial design hong kong, industrial style, loft chairs design, vintage design, vintage hong kong, vintage style.